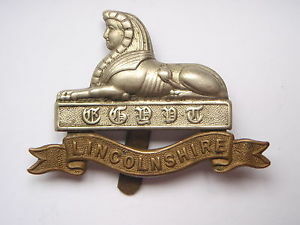 Private Rayner was born at Staveley. His name is not on the parish memorial. One of our long term plans is for a cross to be placed on the grave of every man on the Staveley War Memorial. 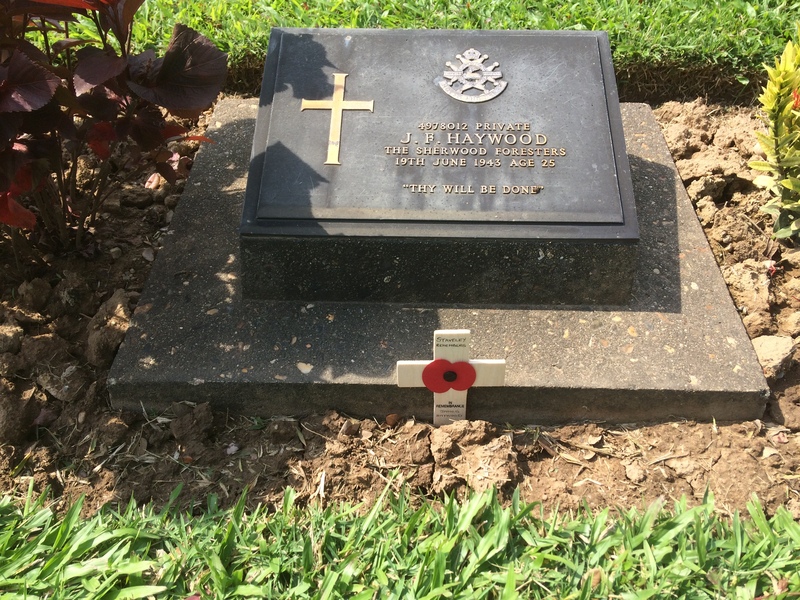 A member of the Staveley Remembers team recently visited the WW2 war graves in Kanchanburi, Thailand, where many Sherwood Foresters who died working as prisoners on the Burma Railway are buried, and a cross was laid on the grave of James Frederick Haywood.